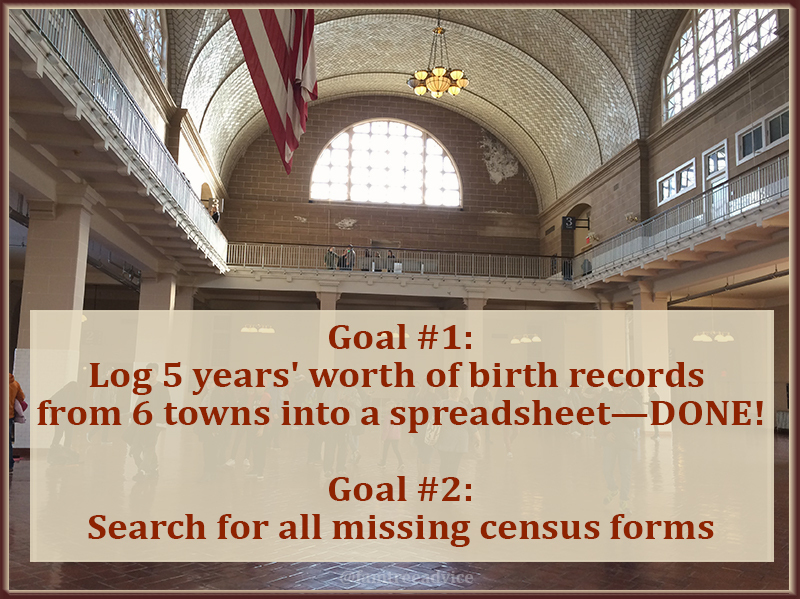 An online genealogy friend recently asked if I needed any New York City vital records. He was heading to the city and offering to do some lookups for me. 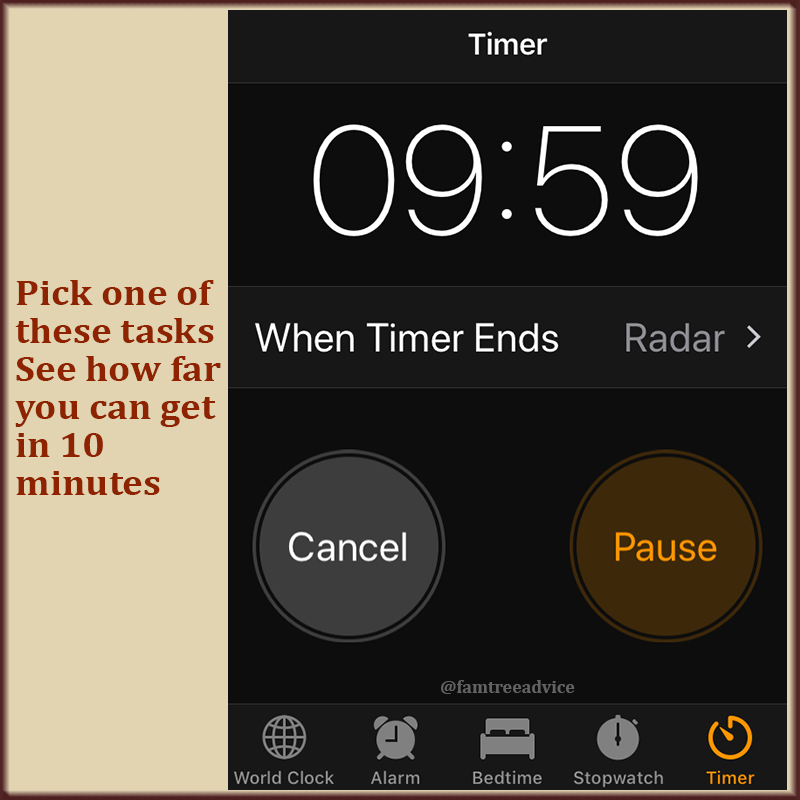 Luckily I use the Task planner in Family Tree Maker to keep a list of items I need to find. I categorize this list by the location of the record, if it's found in a specific repository. 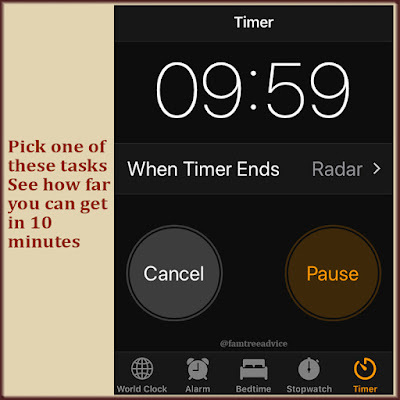 Family Tree Maker includes a Plan tab and this Task list. So in scanning my list of items categorized as "Archives", I was able to pick out the one document I wanted the most. A few minutes later, my friend emailed me the birth certificate I wanted! My Task list sure came in handy, but I haven't been keeping it up to date. 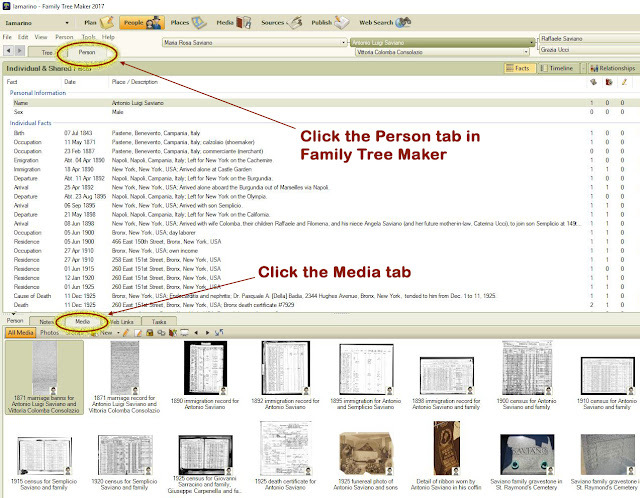 Let's all prepare ourselves to make the most of any genealogy research trip. The first step is to fill in your Document Tracker with what you have and what you're missing. For a detailed look at how to use a spreadsheet as your document tracker, see Haven't I Seen You Before? and Case Study On 'Haven't I Seen You Before?'. For documents you can't access online, make note of where you need to go to access them. That location may be in another state or at a particular library. For example, most of my family lived in New York City in the past. 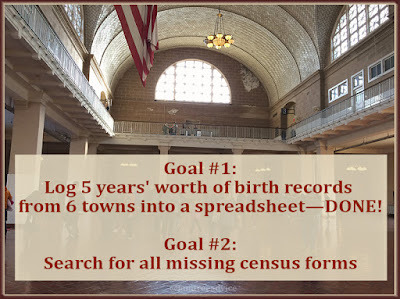 I need to go to the New York City Municipal Archives for their vital records. Or I may be able to access them at a Family History Center. When planning to visit a particular library or archive, do your homework first! Your research trip will be much more productive. See the house where Lucy lived as a baby and was probably born. See the railroad yard where her father Pasquale worked. Visit the town library to see old city directories. Once my great grandparents' house. Before my trip, I visited the library's website and corresponded with a librarian. I confirmed that the library had city directories for the years around my grandmother's birth. My first stop on this side trip was the library's cabinet of city directories. 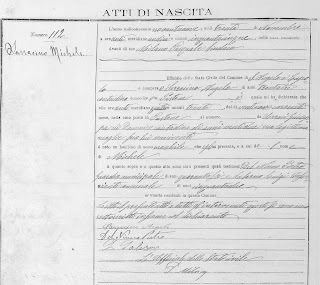 I combed through those books for up to an hour without finding a single listing for my great grandfather Pasquale, no matter which variation of his name I used. What I failed to do was work with the librarian to see if any other documents from the early 1900s might be useful to me. 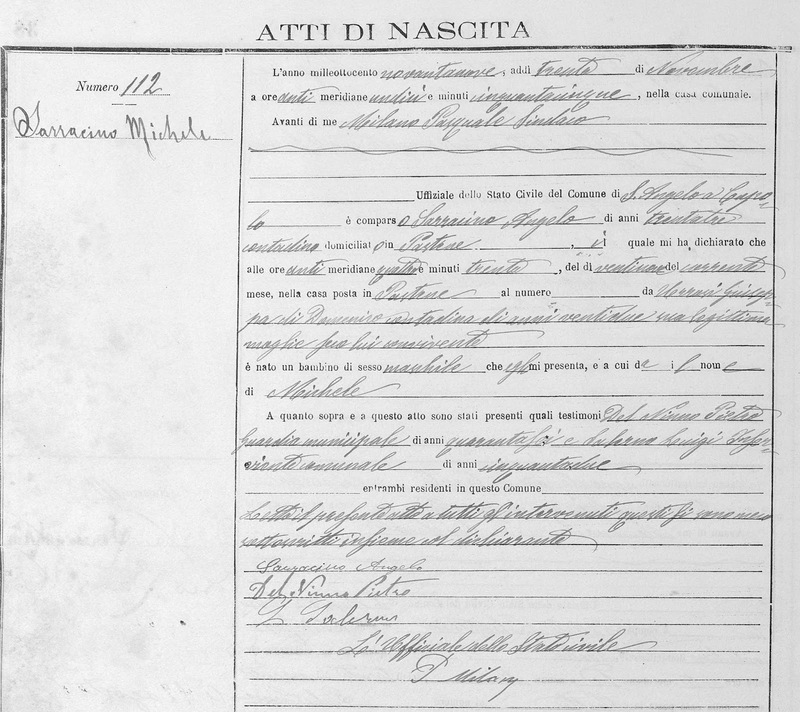 Was there an old map or photographs showing Pasquale's house at the time of his marriage? That address is a baseball field now. Did they have books about the local railroad station from the time Pasquale worked there? After the library, I drove to the house where my grandmother Lucy and her parents had lived. I got out of the car and walked up and down the sidewalk to get a good look at the house and the yard. I could picture Pasquale there, tending to his garden. Pasquale's train station is a museum now. Next I drove to the train station where Pasquale worked. The station is no longer active, and the depot is now a museum. That was great news! The only problem was it was closed that day. If I'd done more homework, I could have timed my visit so I could tour that museum. Now I need to make another trip there. On the way to the train station I passed the Catholic church, St. Ann's. I knew that one of my great grandmother's brothers was married in that church. Somehow it didn't occur to me that my great grandparents were probably married there, too! I should have gone inside! 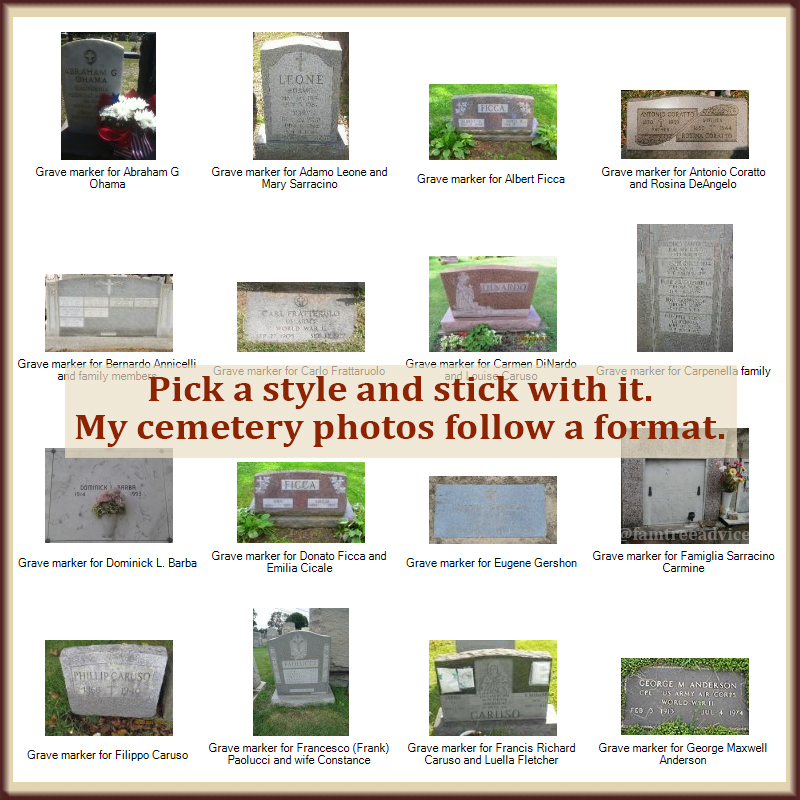 Months later I learned that the church graveyard contains many people named Caruso—all my cousins. I enjoyed that side trip tremendously. Standing in front of my ancestors' house, and walking along the tracks where Pasquale worked—that was a wonderful feeling! But I didn't learn very much, and I didn't do enough to strengthen my family tree. Here's what I'll do before my next research trip. I hope you'll learn from my mistakes, too. 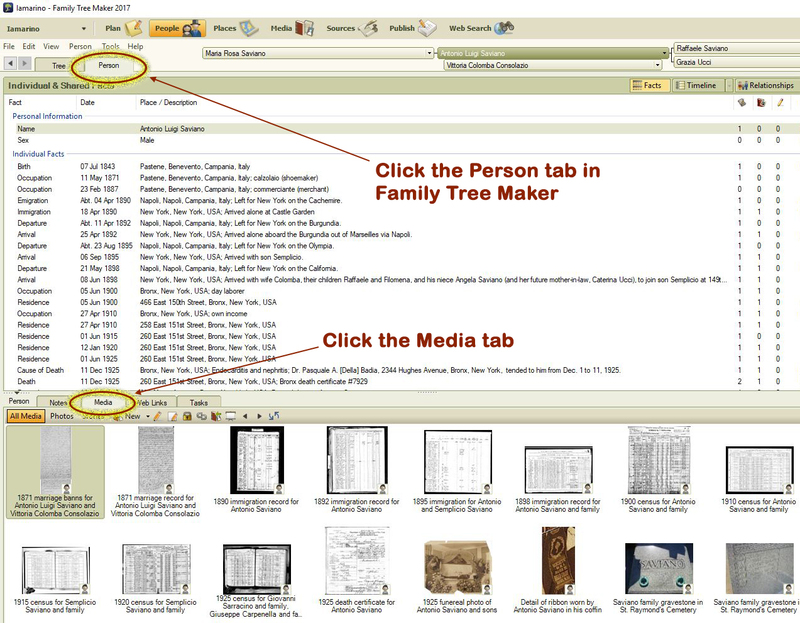 Start with the list of items you need to find for your family tree. Expand that list to include the basic facts you know about the ancestor in question. For example, on a recent visit to a Family History Center to view several rolls of microfilm, I brought a list of what I hoped to find on each different roll. The list includes when I expected to find my great great grandparents' marriage. It includes when I believe they were born. And it includes other names I want to confirm. Get familiar with what's available at the archives, library, or museum you're planning to visit. You don't want to miss out on a collection because you were focused only on another collection. Think beyond the dates and names you're seeking. If you're visiting an ancestor's hometown, where did they work? Where did they worship? Where were they buried? My father has a saying that we kids are tired of hearing, but we know he's right. He calls it the 5 P's: "Prior Planning Prevents Poor Performance". Before I go off on another family history adventure 5 hours from home, I will do my homework and remember my 5 P's. Now it's time to start my Prior Planning for my next visit to my ancestral hometowns in Italy. I don't want to waste a second of that trip!